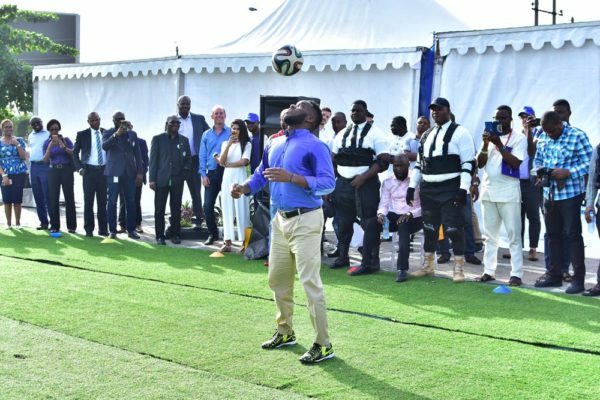 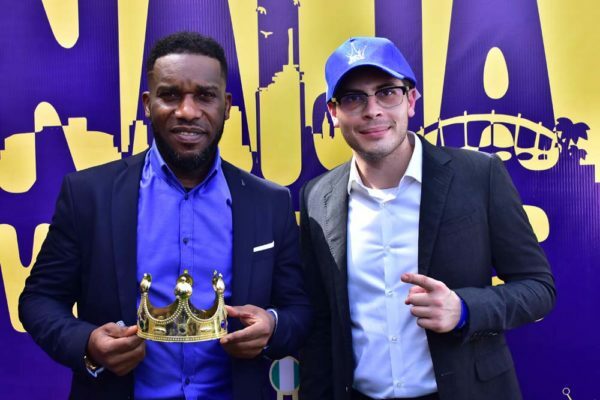 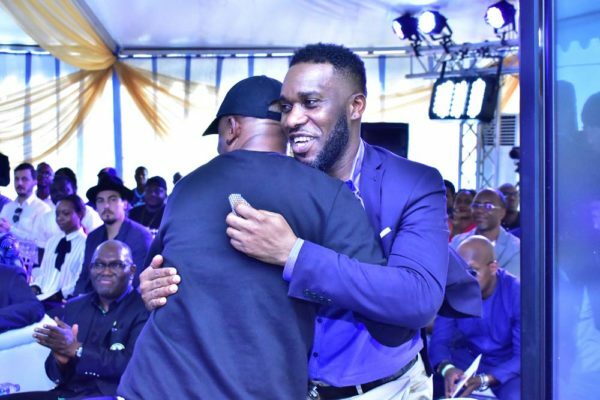 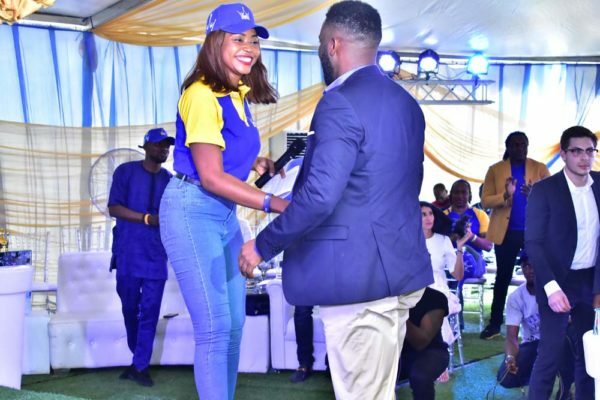 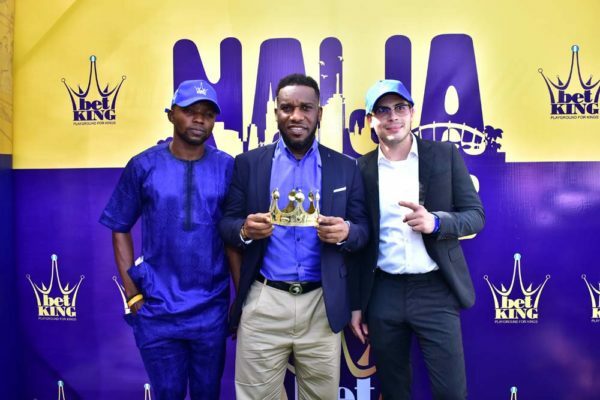 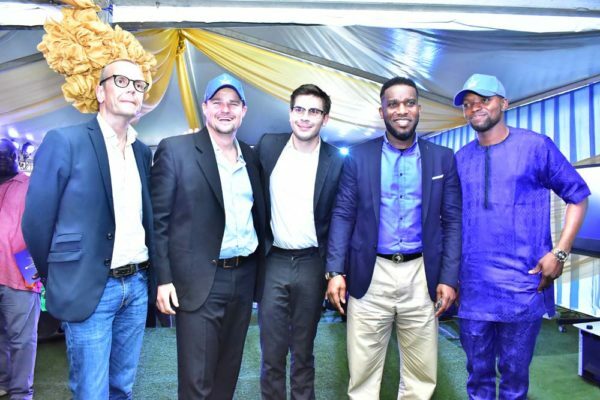 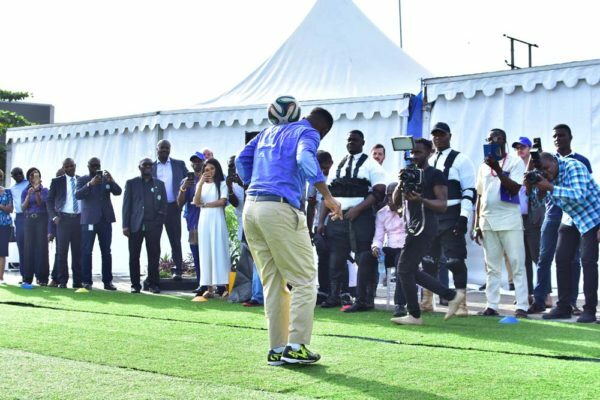 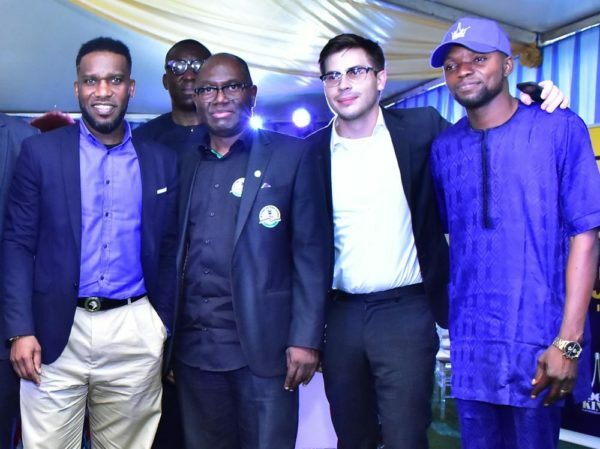 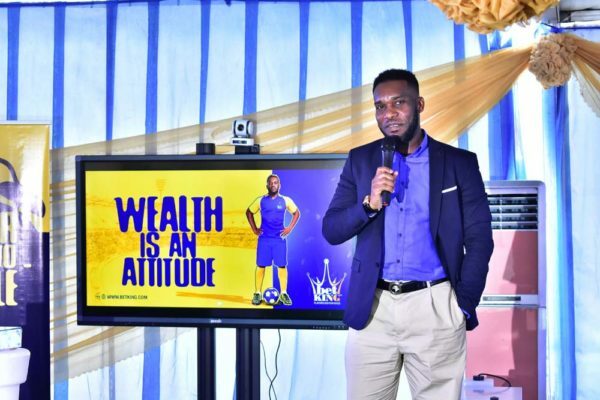 Nigerian football legend, Austin Jay Jay Okocha, was officially crowned “king of the game” at the launch of BetKing, a premium sports betting platform, in Lagos, today. 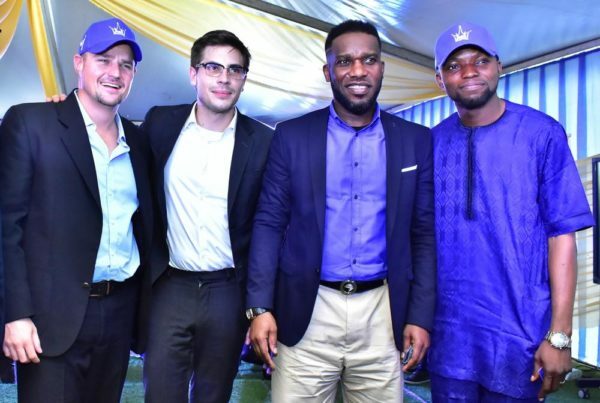 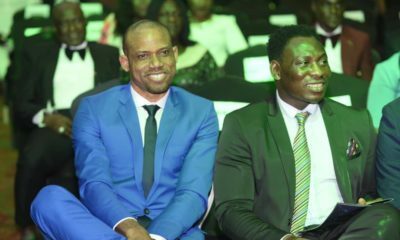 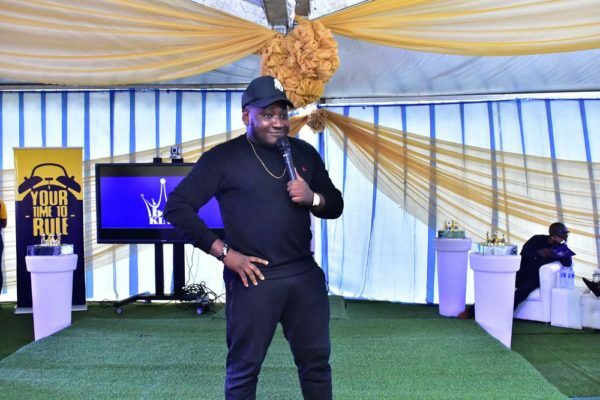 Regarded the greatest player of his generation and one of Africa’s best ever, the former Super Eagles captain and European league veteran was the star of the show as the much-anticipated BetKing platform made its entry into the Nigerian sports betting market. 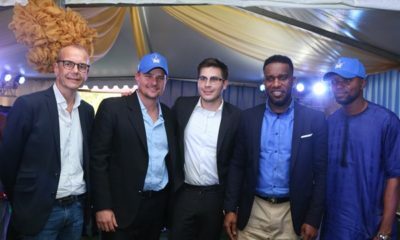 BetKing has used their team’s combined experience of over 80 years in the Industry to develop and customize a state-of-the-art platform, offering world-class Odds and Bonuses, almost instant payouts, and attractive agent commissions. 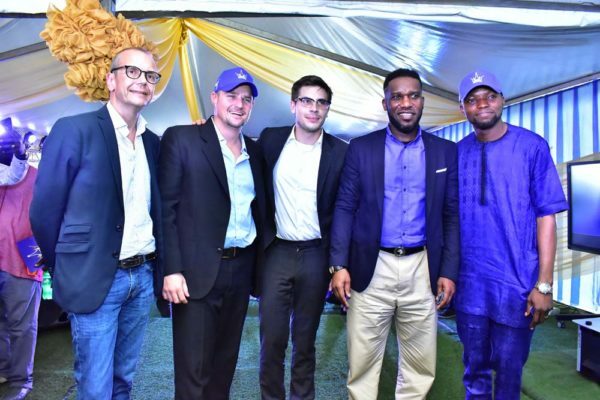 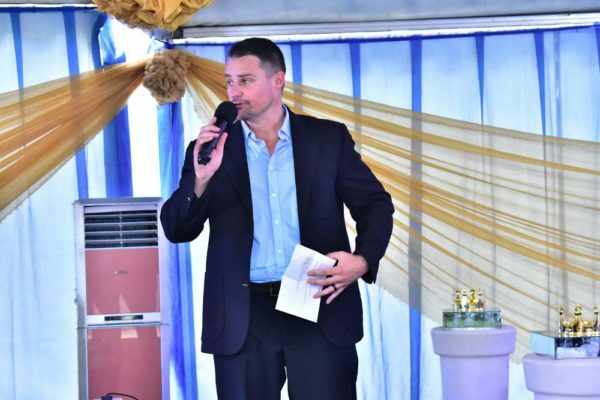 “We are committed to changing the face of the sports betting industry in Nigeria and will be continuously customizing and developing new products with attractive innovative features, whilst maintaining our philosophy of putting our agents and online customers first,” said BetKing CEO Byron Petzer. 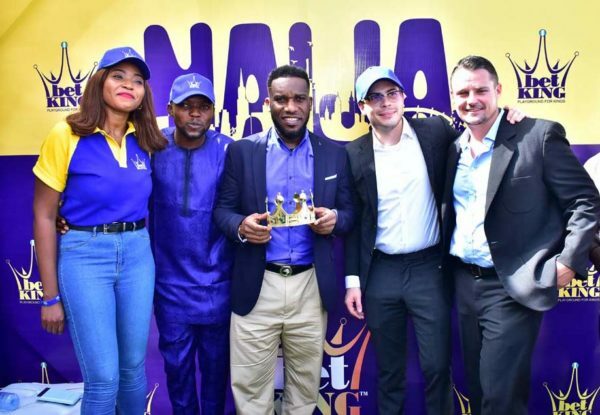 BetKing is currently licensed in Lagos and Anambra, Oyo and Osun states and will commence a national expansion expand across Nigeria in coming months. 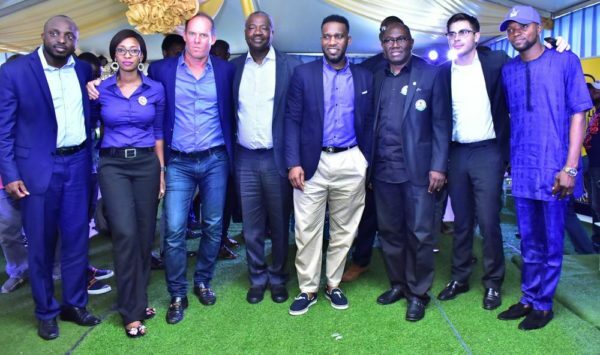 The sports betting platform will also offer customers the opportunity to bet on all major sporting events, including football, tennis, basketball, boxing, volleyball and more. 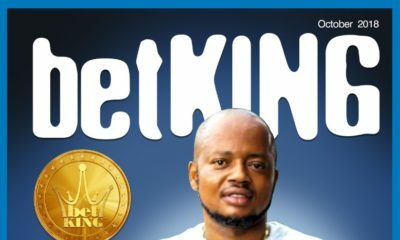 To join the playground for kings or to become a kingmaker, users can visit www.betking.com while the premium-betting platform can also be accessed at agents across Lagos, Anambra, Oyo and Osun.